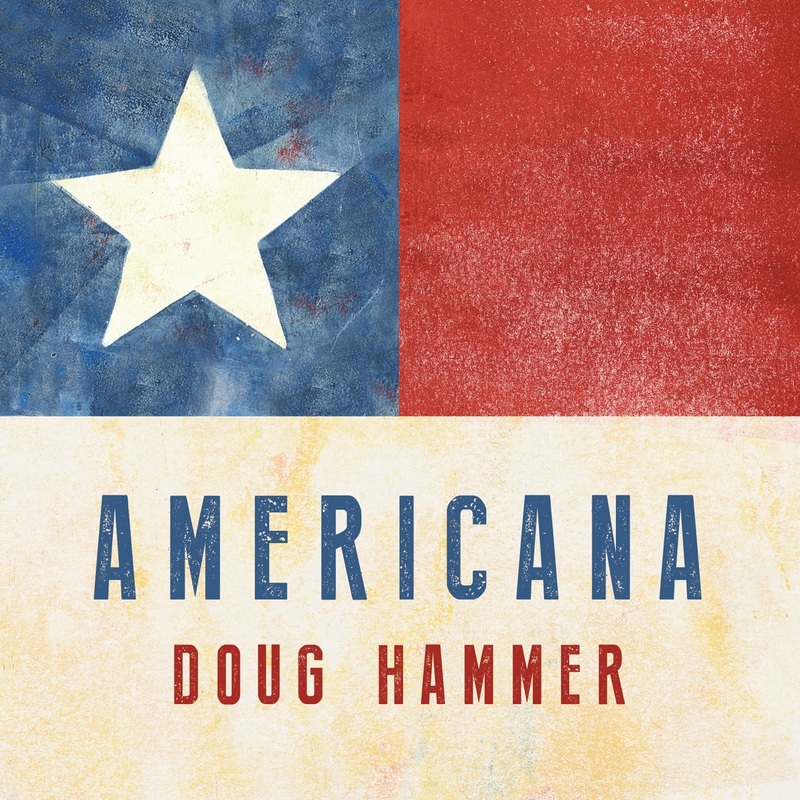 Doug Hammer’s release Americana was released on a significant day of the year. November 11th is to honor our veterans, those that have served and given the ultimate sacrifice. The album in its entirety however is a tribute to all the music that explores our country’s legacy and heritage. It is about some of the building blocks and spirit that makes our country great. I recently talked to a Servicemember of the Reserves and he said “You can’t ever tell an American that something is not possible.” If you have a dream and are willing to work hard to reach it, then the opportunity will present itself when you are ready to receive it. I honestly take that to heart and have lived it many times over during my life. Americana has arrived at the right time for us all. We need to unite as one nation to be strong and resilient. Most people will easily recognize these tracks. Doug presents 18 tracks and the melodies and rhythms that are familiar will stir emotions and feelings with many listeners. It did for me. The first being that my father was a veteran of World War II. He had emotional scars that would never heal, nor any of us in the family could understand. I also served many years ago but was fortunate to never witness the atrocities of war. This music will help heal the souls of those that love this country or have lost a loved one serving and in the same instance those that love music in general will have plenty here to appreciate. Doug is a very talented composer and musician. 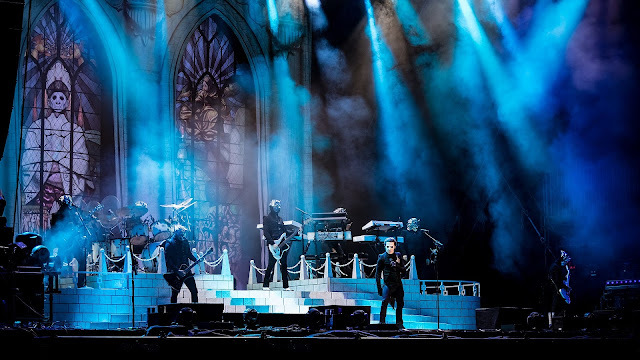 He takes these classic songs while leaving their original melodies intact and infuses them with his own variations, energy and spirit thereby making them his own beautiful interpretations through piano, synth and orchestrations. There are some variations of course that are easier to detect when listening to an instrumental. 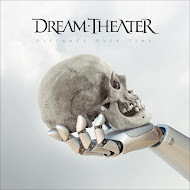 Without the focus needed on vocals, it is straightforward. He uses a lot of different ideas and brings them to life within the music but you do recognize the songs. 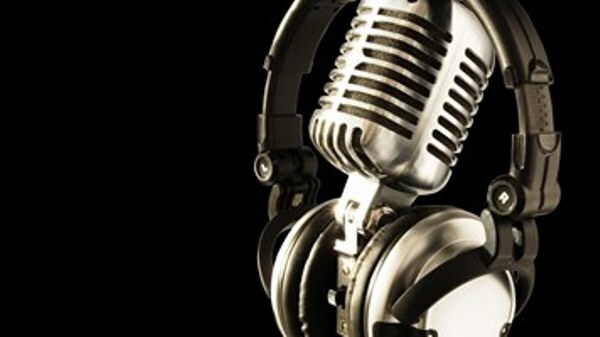 In regards to vocals there are tracks that have them and serve a very good purpose. 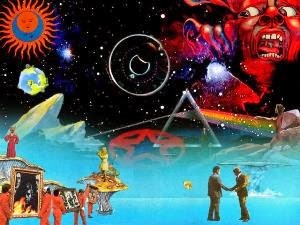 “The Good Old Days” is a wonderful song. My wife and I often talk about those days gone past when life was so much simpler and we didn’t have all the complexities of technology and society. As much as we would like to go back, we need to embrace what we have and move forward to the future. We want to be a part of the solution, not the problem; some good advice I heard long ago that has stayed with me and will until the day I die. “Shenandoah” is also a beautiful track with the voices of Mia (fiddle) and Ariel (cello) Friedman. Music like this will give you hope, the chills of good feelings that run up your spine, and most of all gratefulness to be living in freedom and experience the wealth that life gives us daily. We would not have any of that if it wasn’t for thousands of brave men and women that were willing to fight for us to keep it. 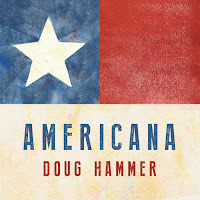 I believe in our country and I believe in the music of people like Doug Hammer. He says it all so well on Americana. This is some heartfelt thanks from a grateful man willing to share his respect and love for his country and to tip the hat to those that served and still do so we can live like we do.